Description: Following the ending of 'Special Category Status' for paramilitary prisoners the Republican Movement began a campaign to achieve its re-introduction. 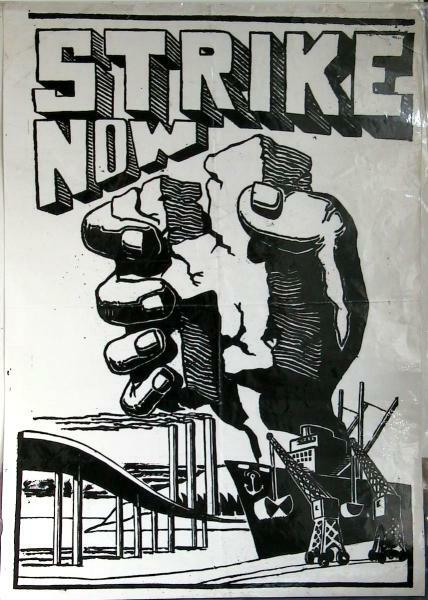 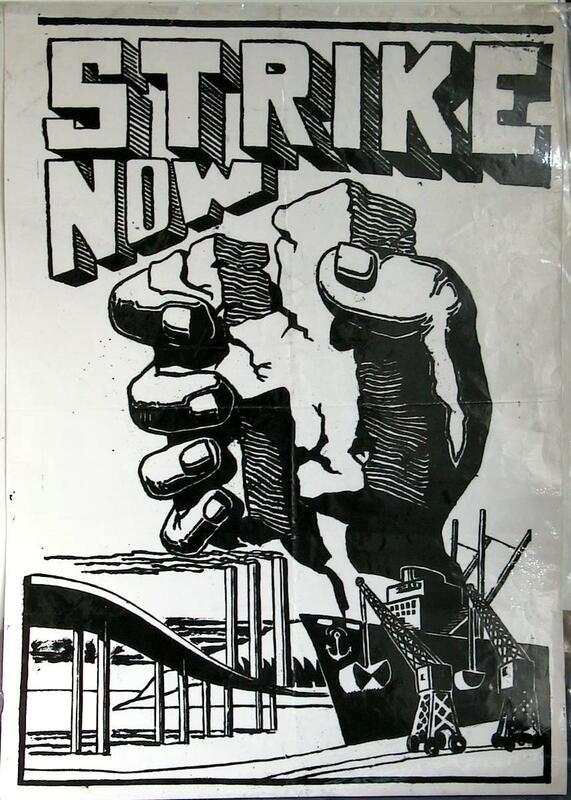 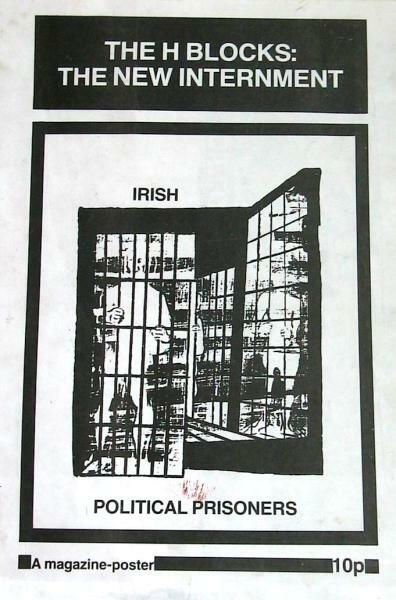 The poster was produced in the form of a magazine-poster and highlights the view of the process leading to 'Blanket Protest'. Description: This (A4) poster was printed on the reverse of the 'H Block (1)' poster. 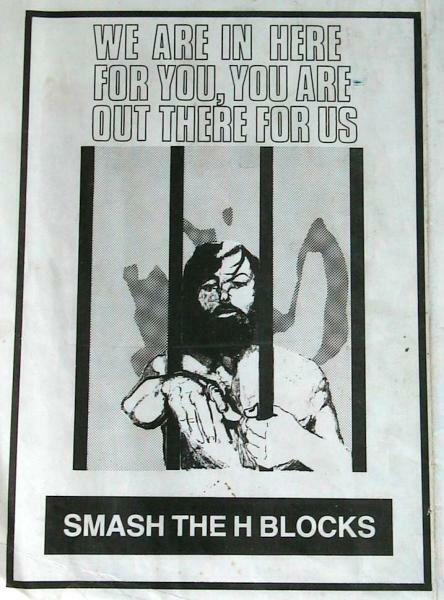 Description: One of a number of posters in support of the hunger strike taking place in the 'H-Blocks' of the Maze Prison. Description: The poster shows photographs of the first four people to join the 1981 Hunger Stike (and the first four to die). 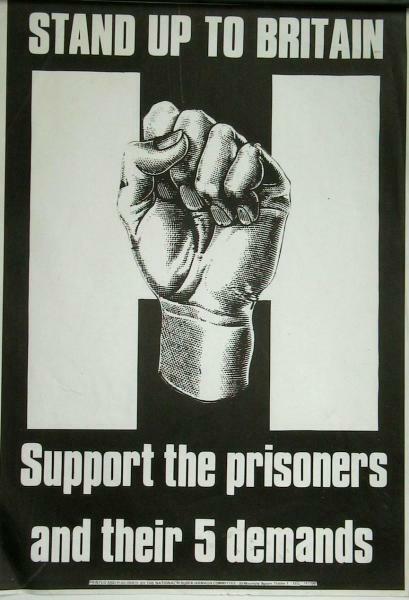 Description: A poster calling on people to support the 'five demands' of the Republican prisoners on hunger strike in 1981. 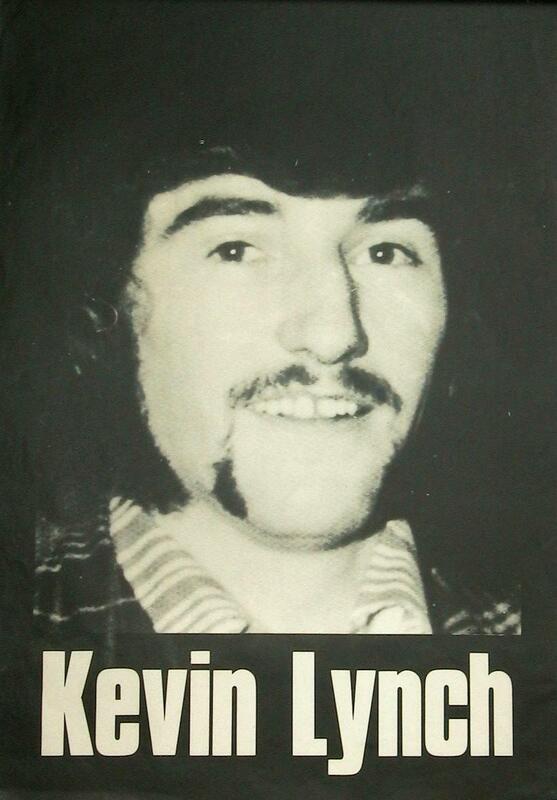 Description: The poster contains a photograph of Kevin Lynch (25) who was a member of the Irish National Liberation Army (INLA). 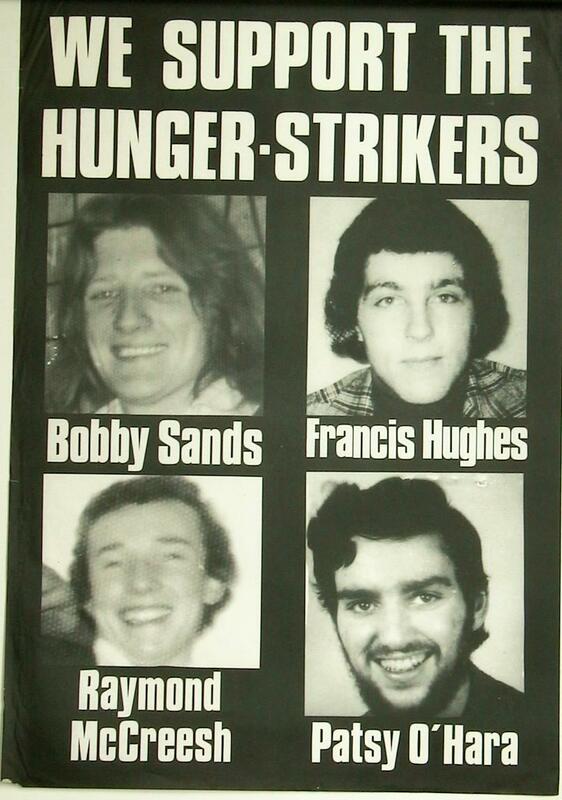 Lynch joined the hunger strike in May 1981 and died on 1 August 1981 after 71 days without food. 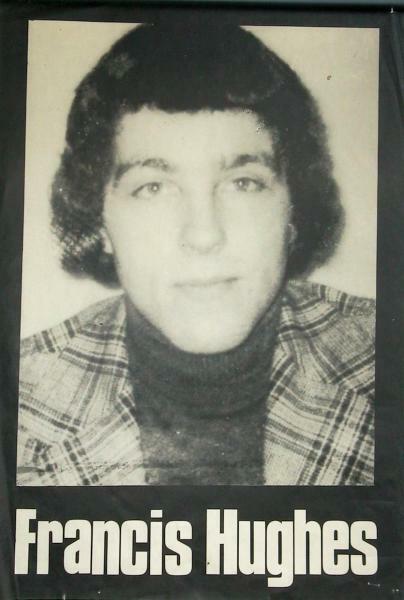 Description: The poster contains a photograph of Francis Hughes (25) who was a member of the Irish Republican Army (IRA). 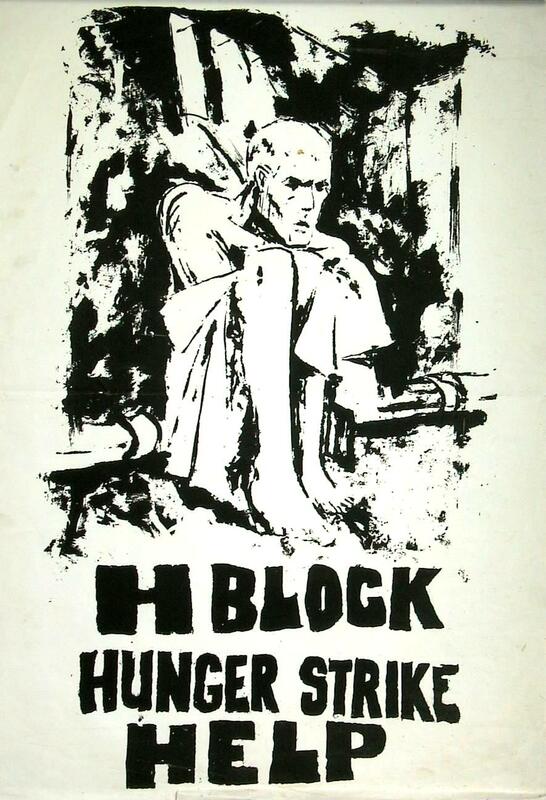 Hughes joined hunger strike on 15 March 1981 and died on 12 May 1981 after 59 days without food. 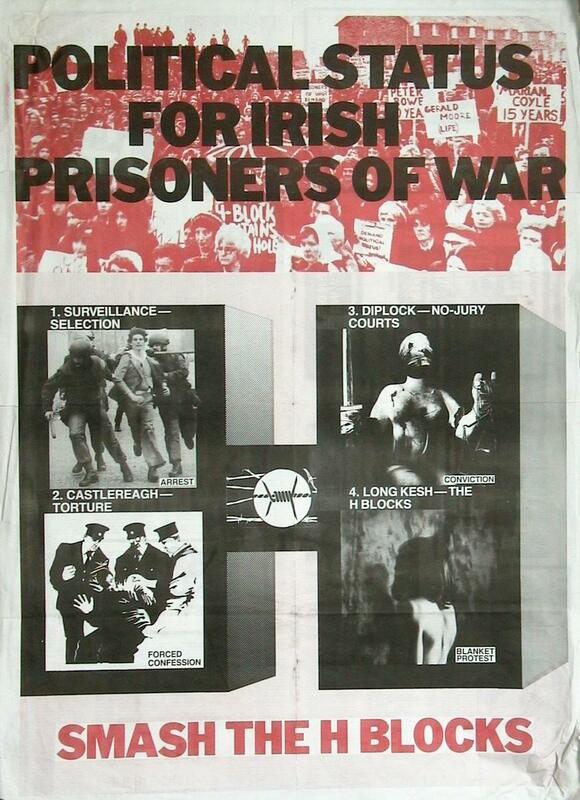 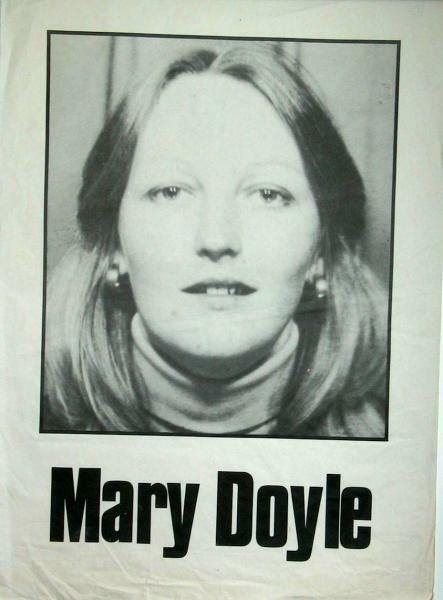 Description: The poster lists the 10 Republican prisoners who died during the 1981 Hunger Strike. Michael Devine (27) was a member of the Irish National Liberation Army (INLA). 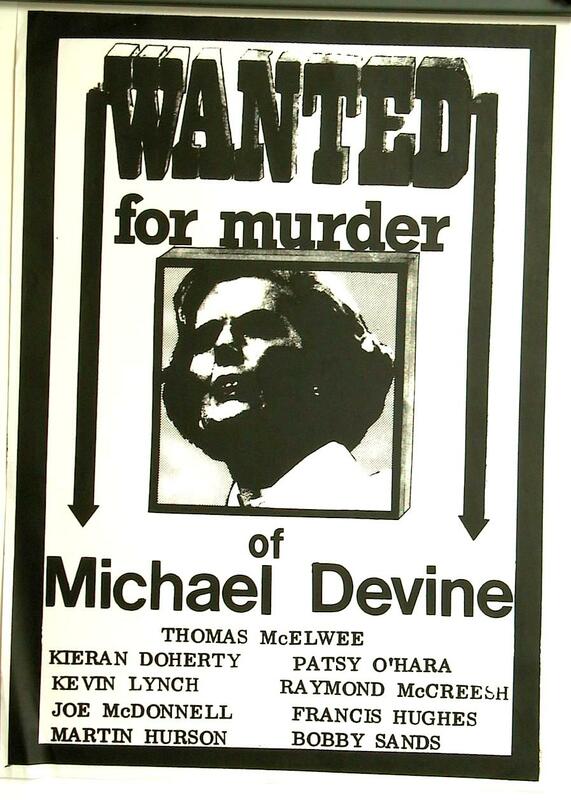 The photograph is of Margaret Thatcher, then British Prime Mister, the person Republicans believed was most responsible for the deaths. 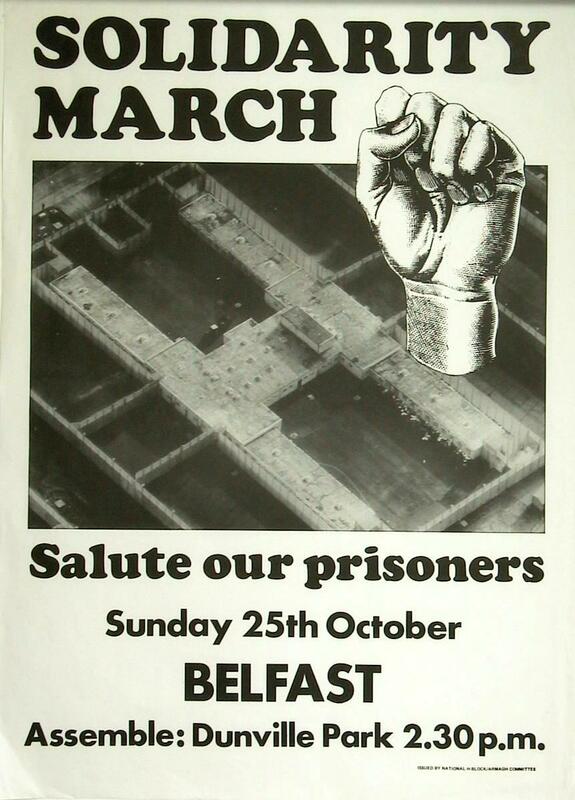 Description: A poster advertising a march in support of Republican prisoners in the 'H-Blocks' in the Maze Prison. 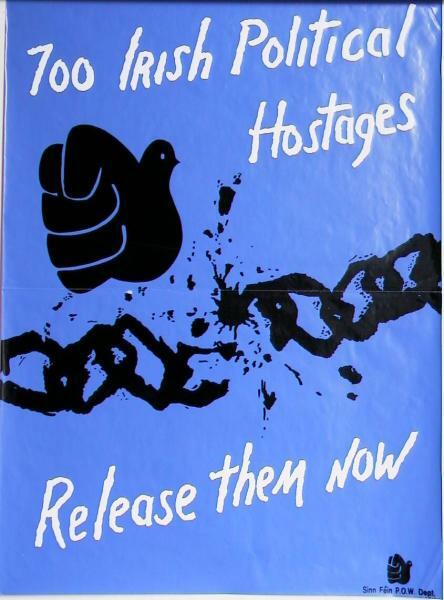 Description: A poster calling for the release of Republican prisoners.